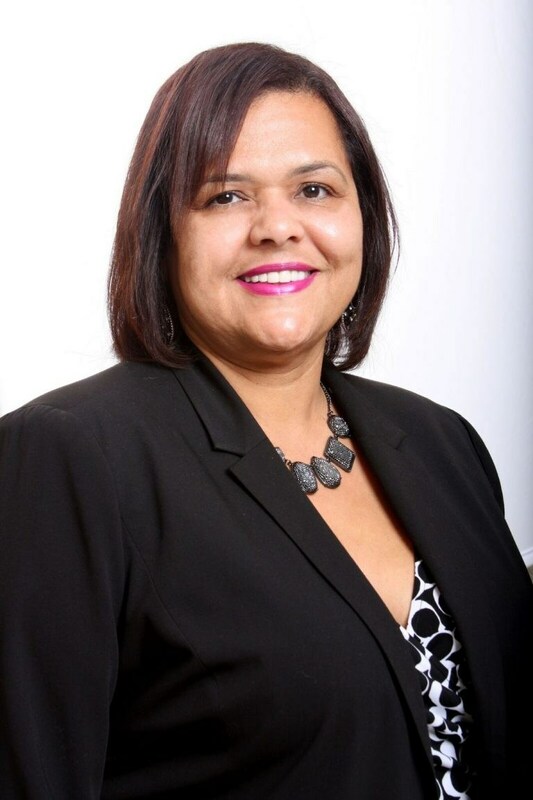 Janna Zurita, Councilwoman for Compton’s Council District 1, a life-long resident of Compton attended Community College and Long Beach City College where she was trained and was certified as a surgical nurse and is a local business owner. She is renowned in her community and throughout the region as a passionate advocate for Compton. She has volunteered at the Meals on Wheels program in Compton, was an Organizer for Dickison Community Lighted Schools making sure seniors had nutritious meals. A significant moment in her public life occurred with her election to the Los Angeles County Democratic Party Central Committee for the 52nd District. She also serves her community as member of the Los Angeles County Sanitation District. Since Council Member and Mayor Pro Tem Zurita’s election to the City Council she has been successful in supporting development projects that are both environmentally sound and that have created both jobs and commerce in her community. She also serves in a public health and safety role as a Governing Board Member of the Compton Creek Mosquito Abatement District Board of Trustees by a unanimous vote of the Los Angeles County Board of Supervisors, which is now focused on protecting residents from the Zika virus that is spread by mosquitos.